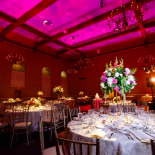 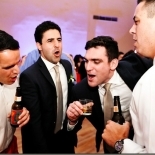 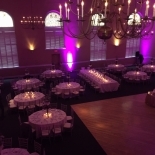 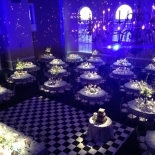 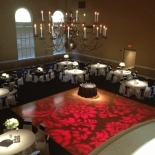 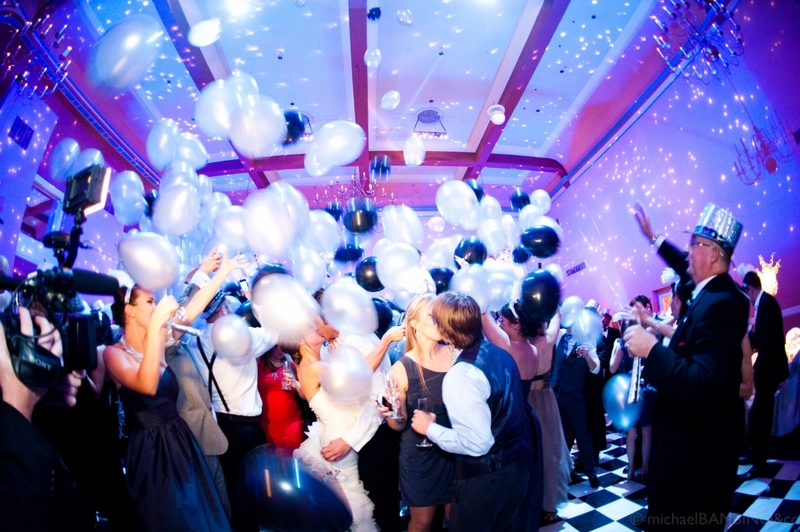 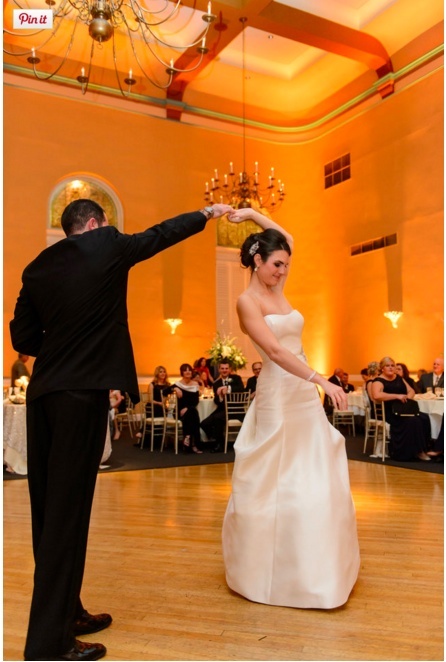 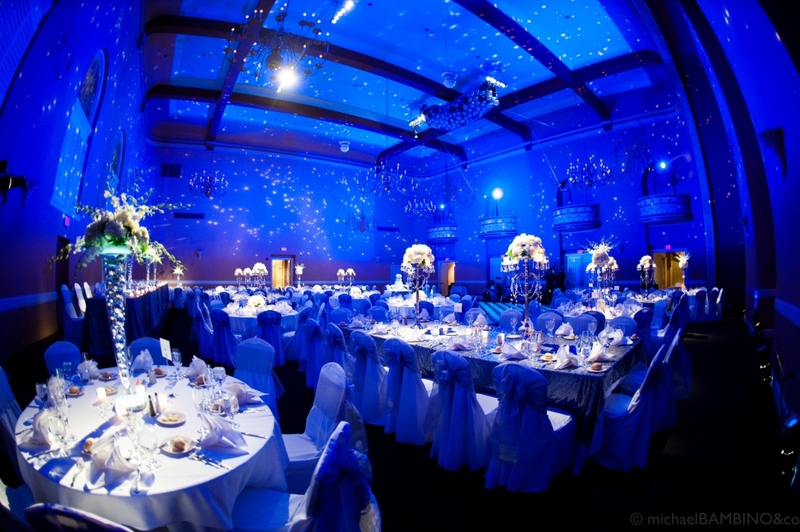 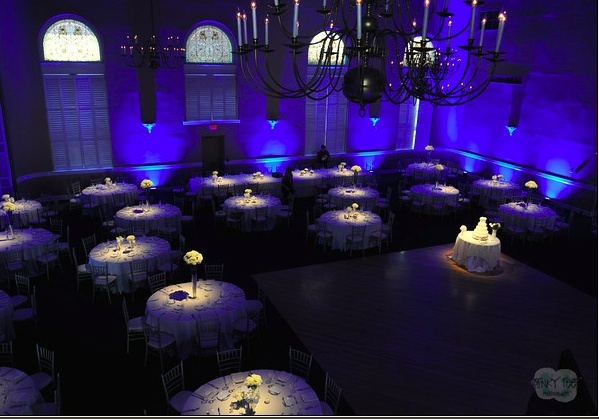 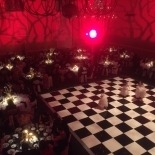 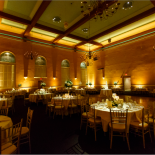 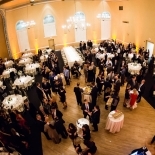 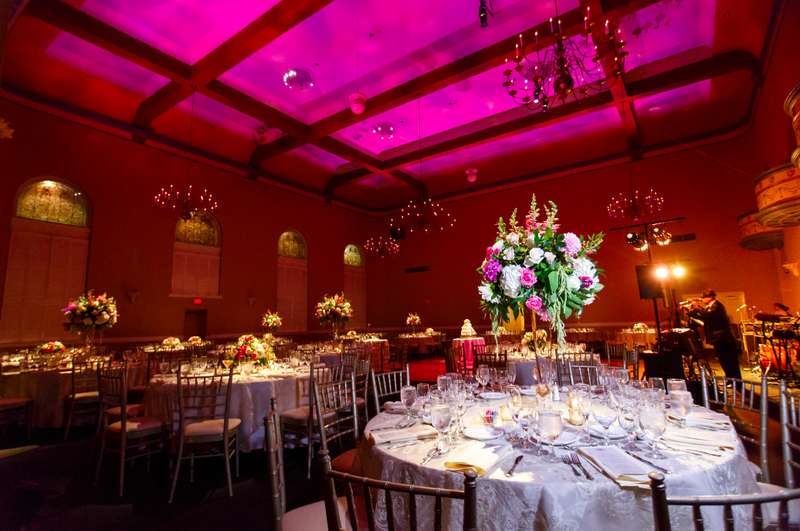 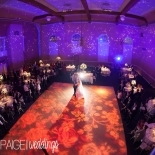 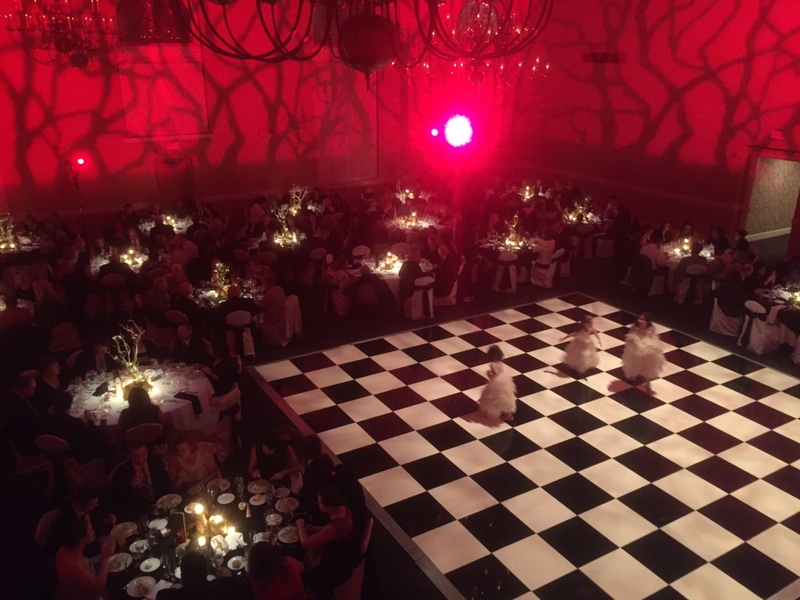 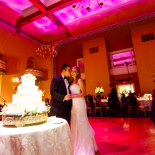 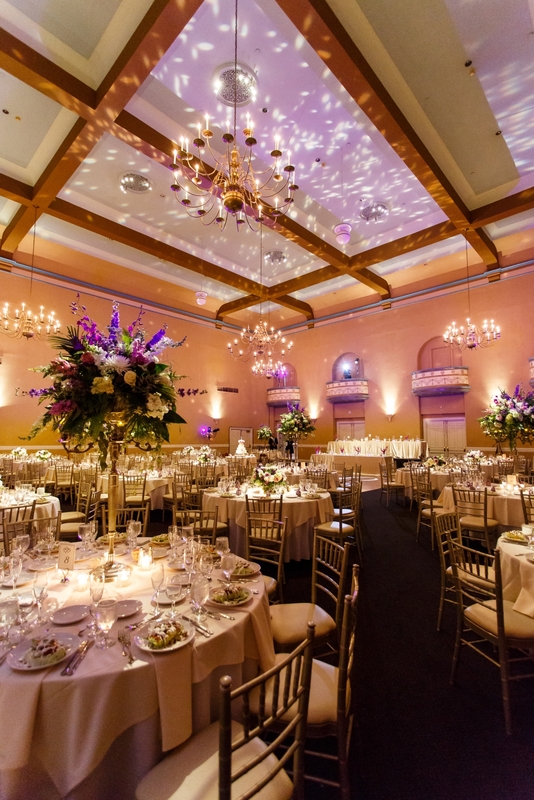 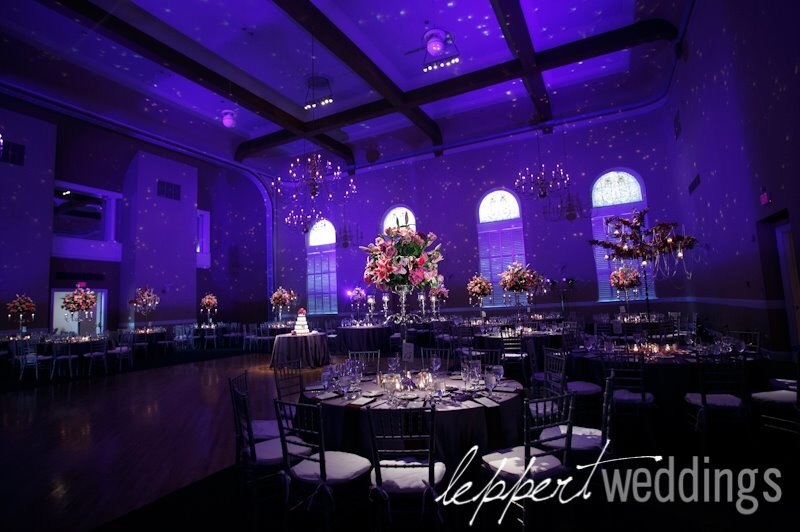 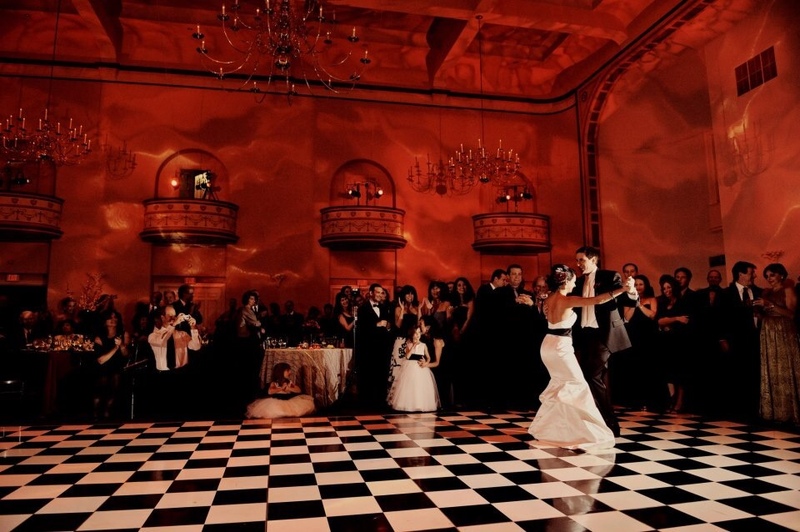 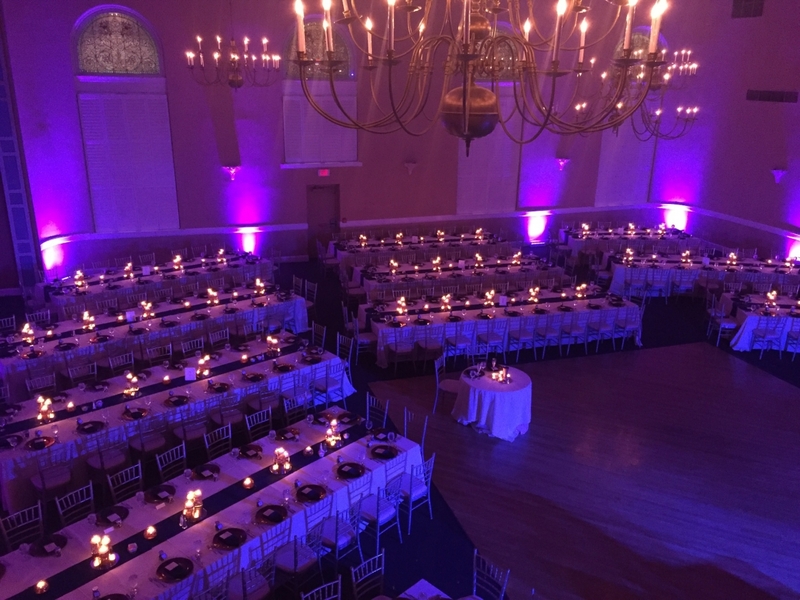 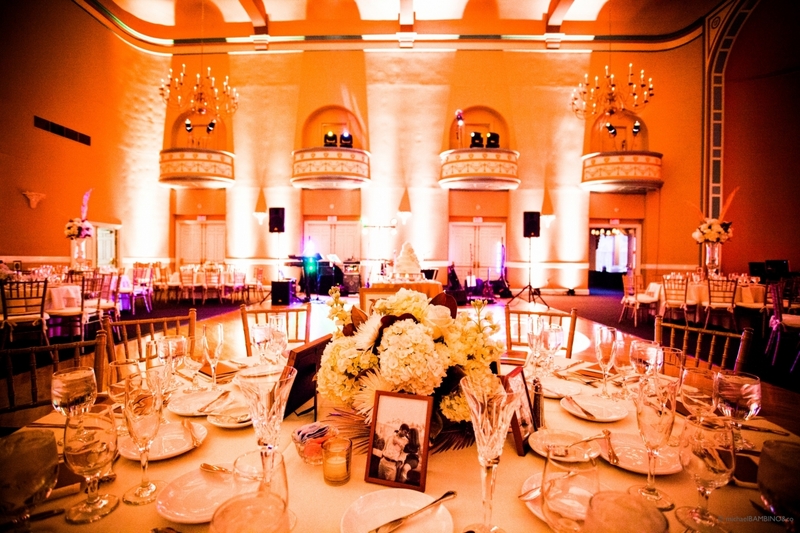 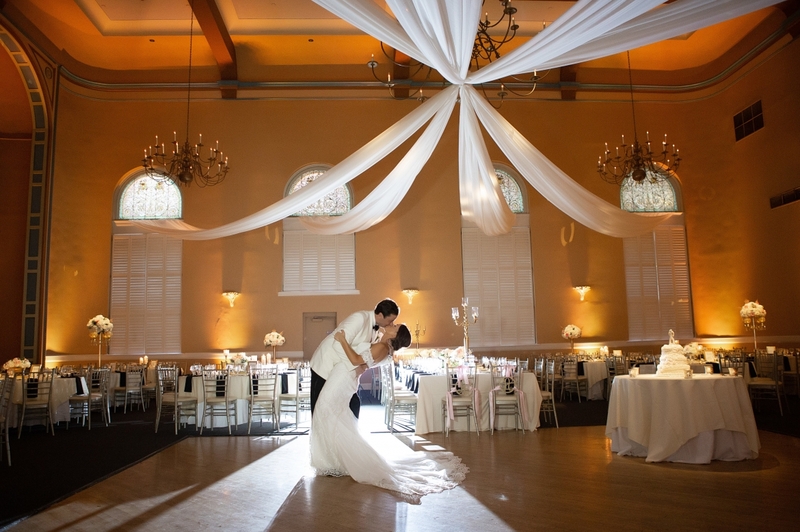 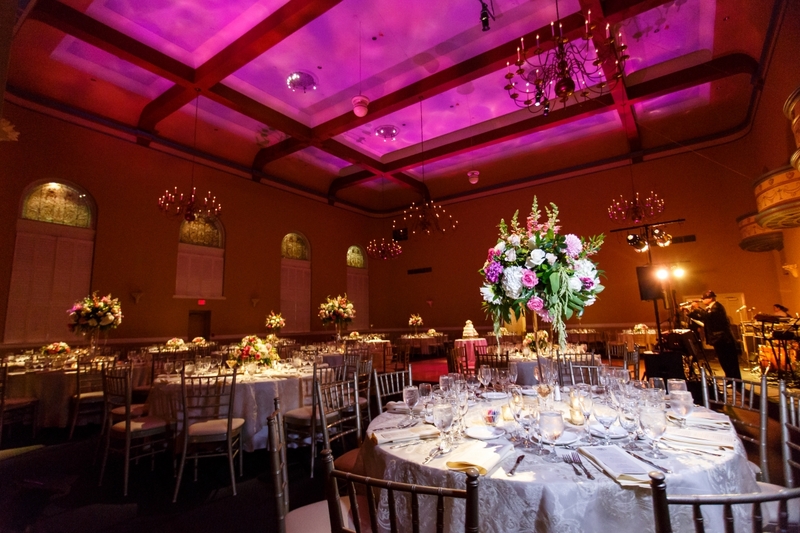 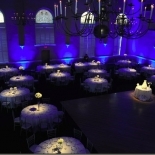 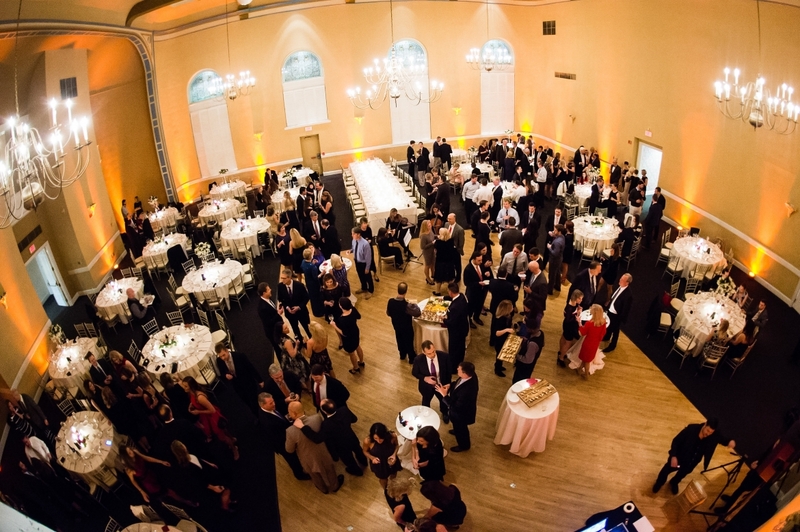 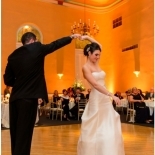 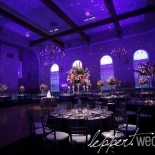 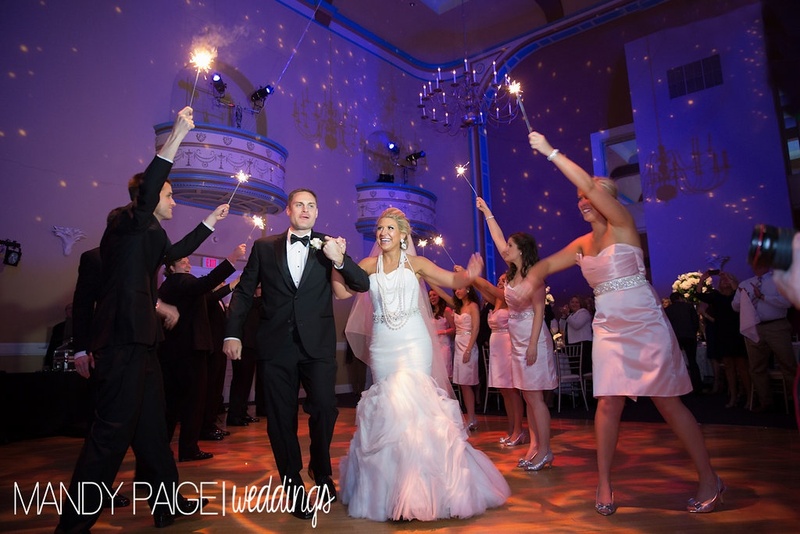 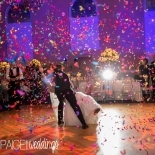 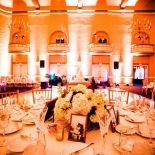 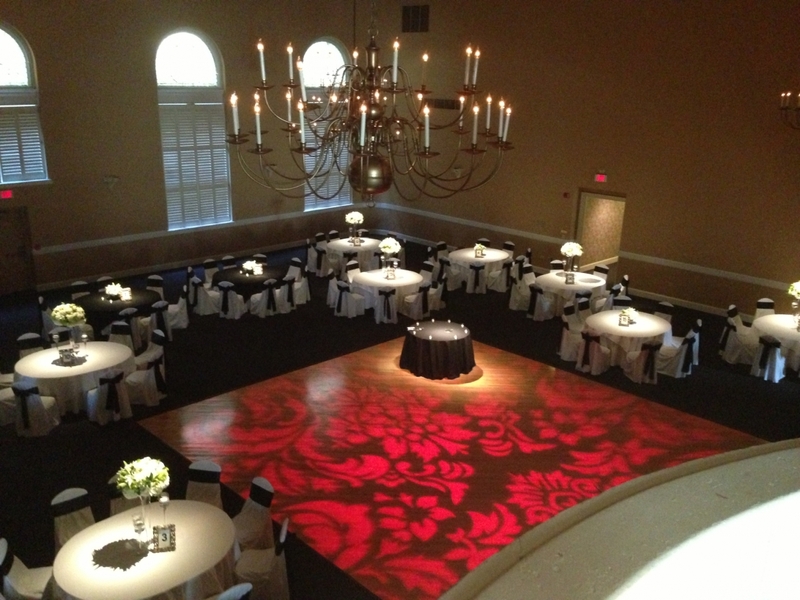 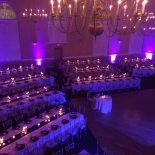 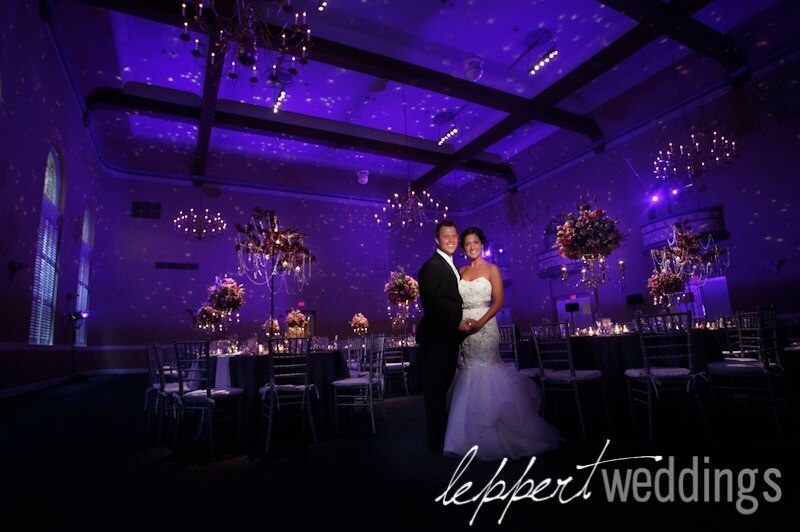 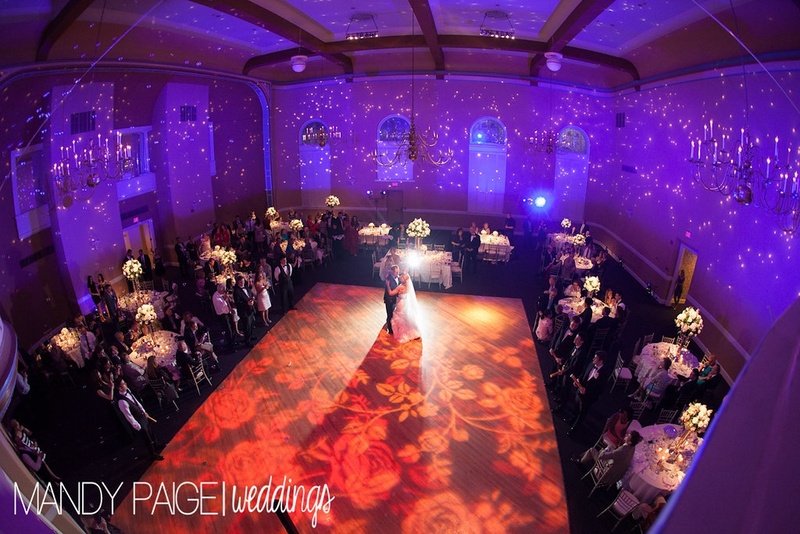 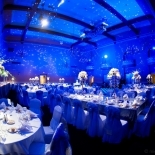 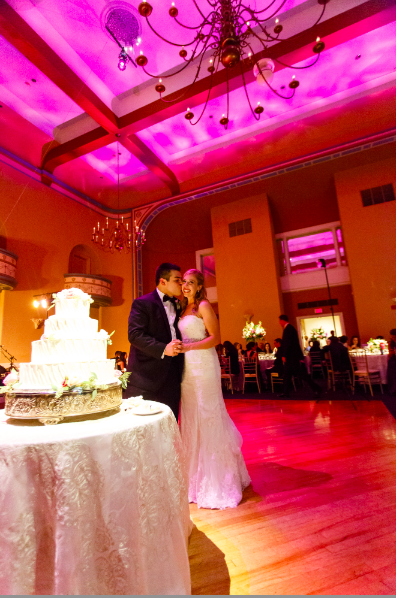 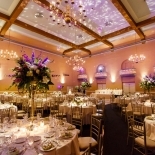 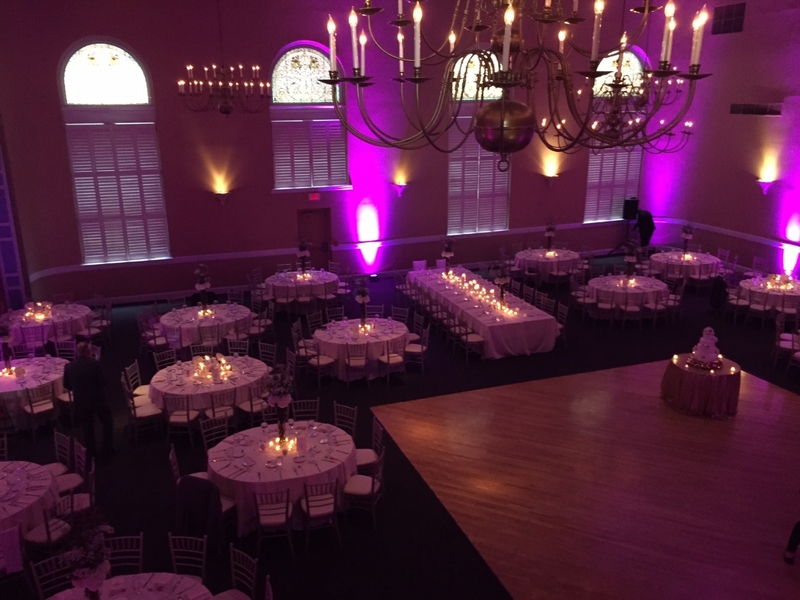 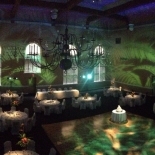 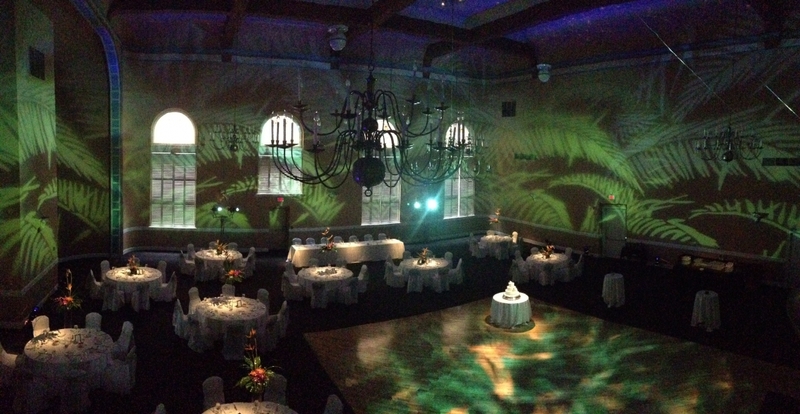 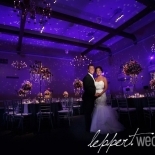 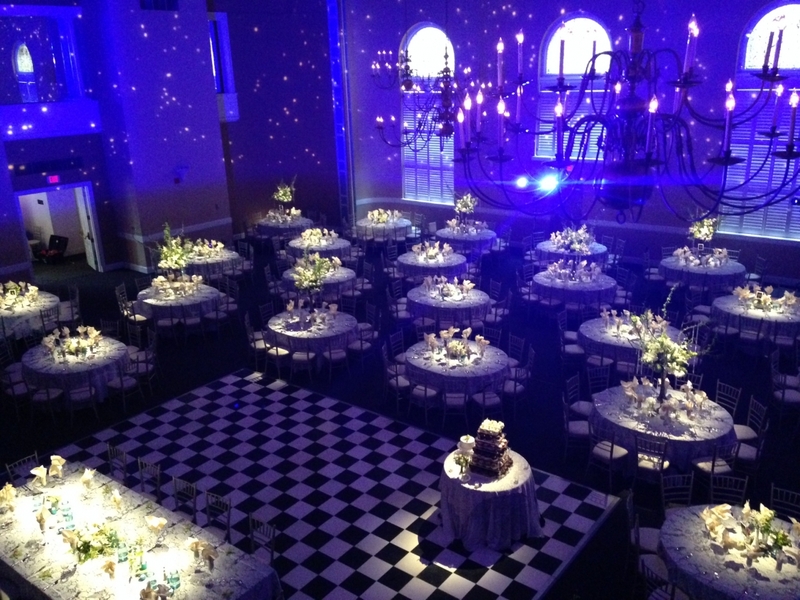 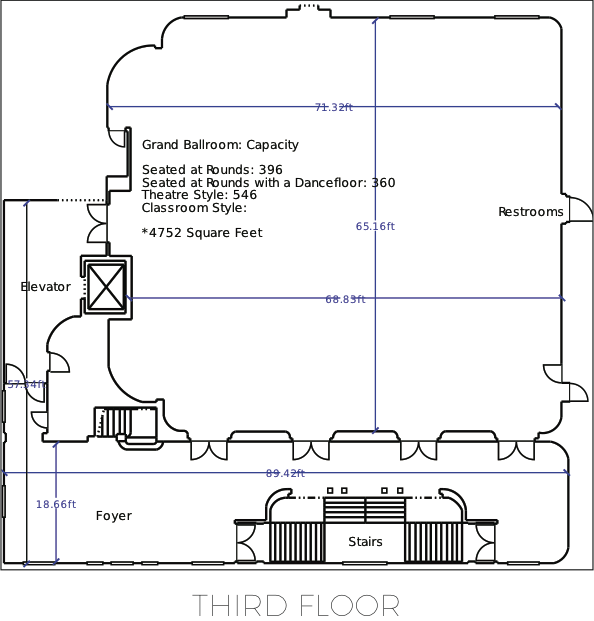 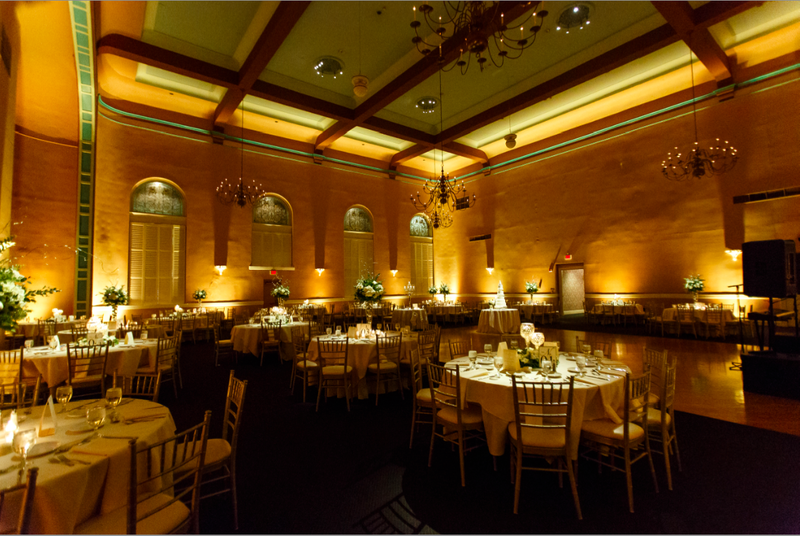 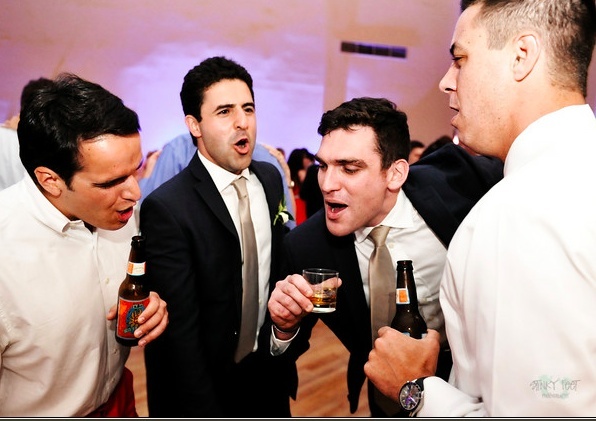 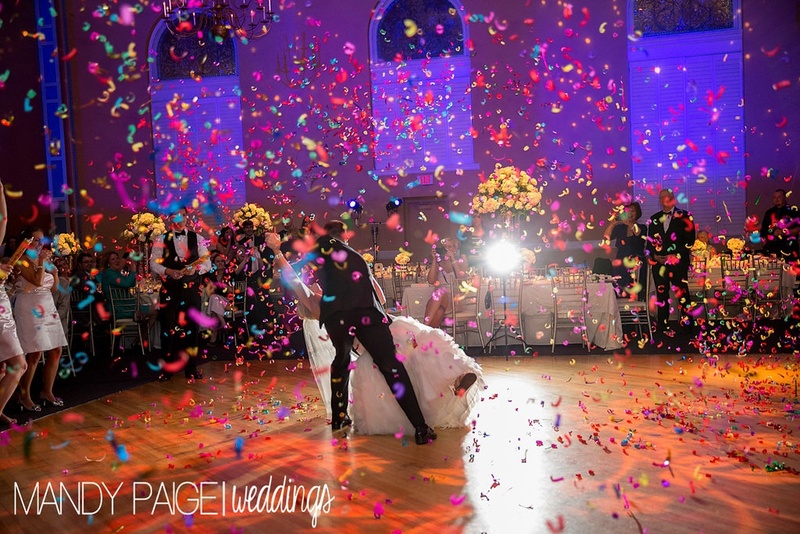 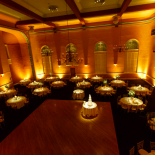 The Grand Ballroom is simply that…Grand. 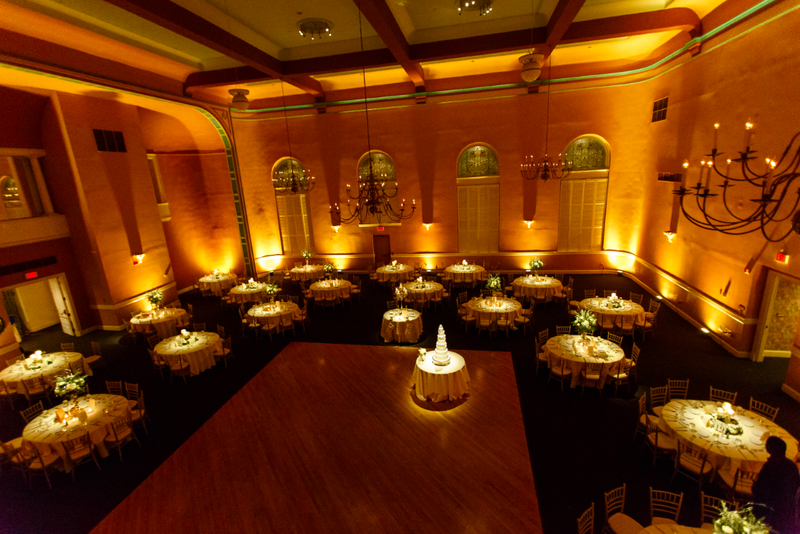 This room occupies our entire 3rd floor and is breathtaking. 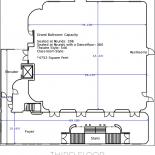 The 32ft. 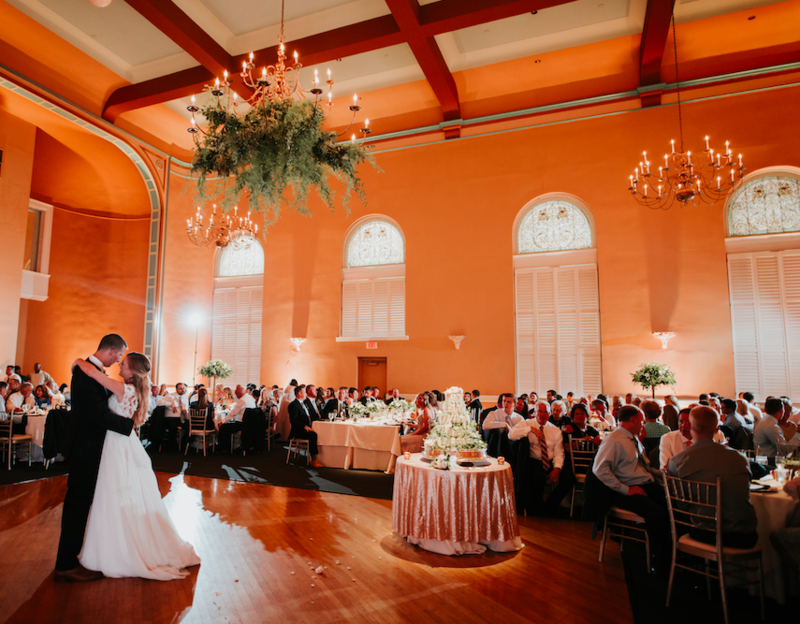 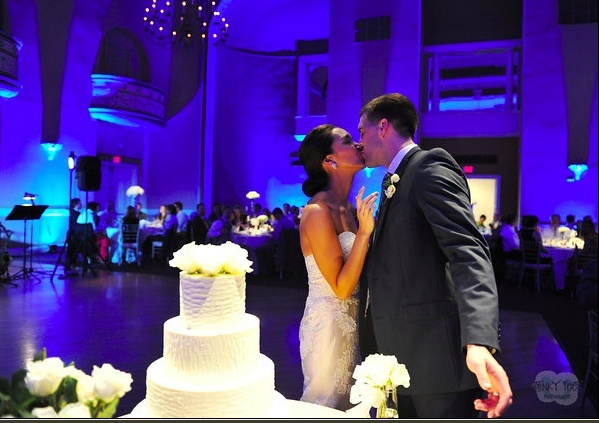 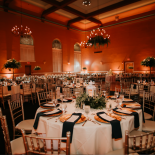 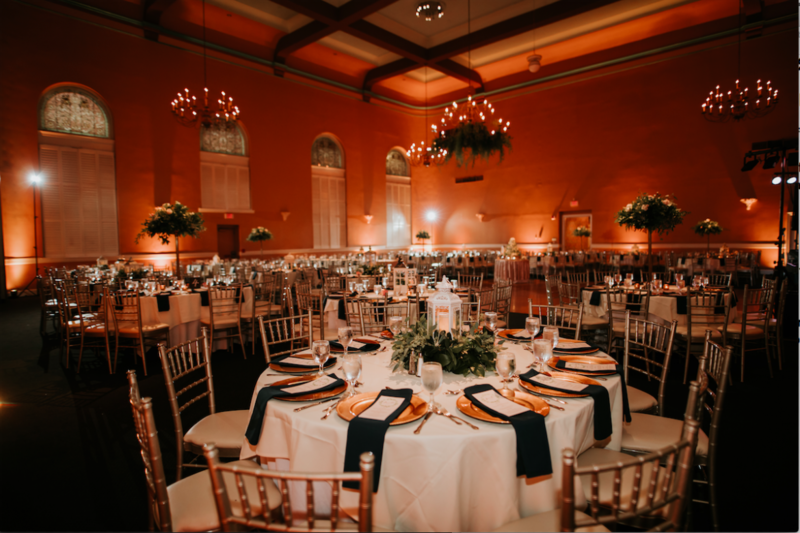 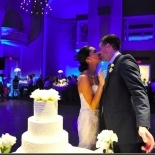 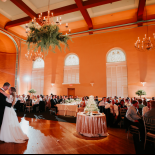 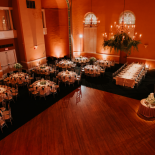 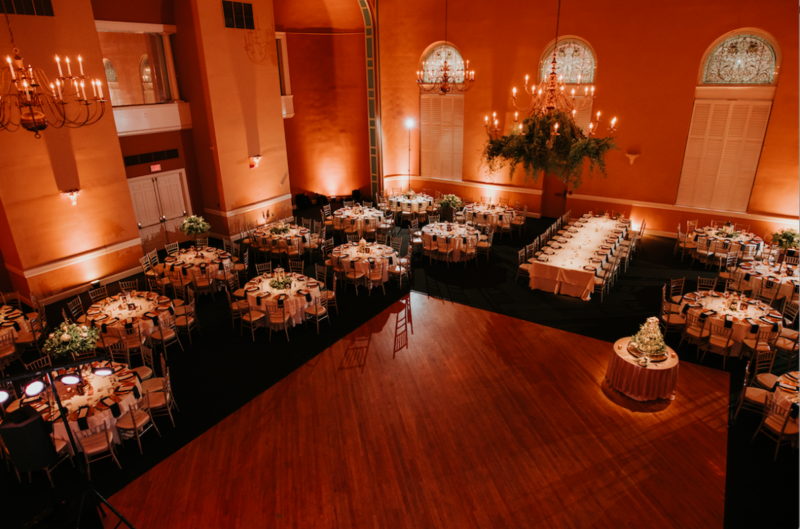 high ceilings, stained glass and "Romeo and Juliet" style balconies are just a few things that will entice you to host your special day at The Phoenix.